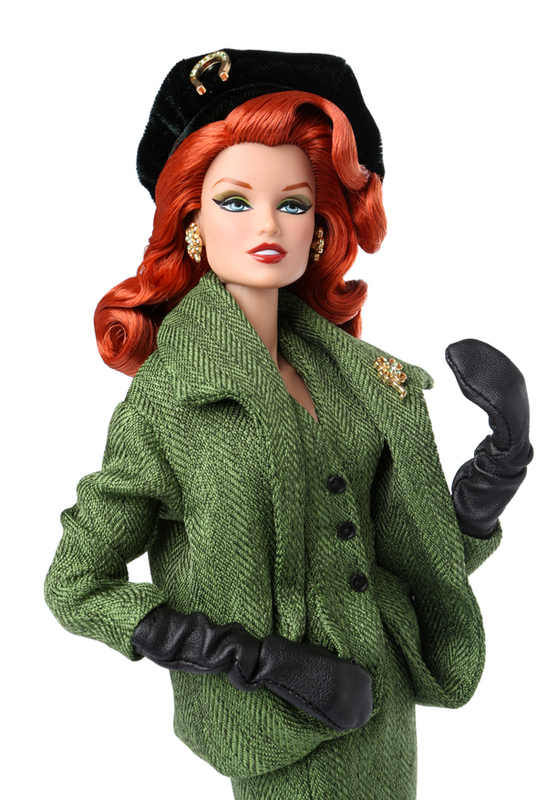 Lucki Red Lorelei is a fully articulated 12.5-inch vinyl fashion doll with fully rooted hair and hand applied eyelashes. A doll stand is included. For adult collectors ages 15 and up.